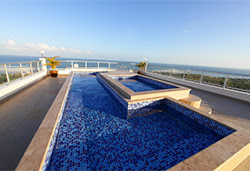 Thank you for your interest in our new Access Panama Property Tours. 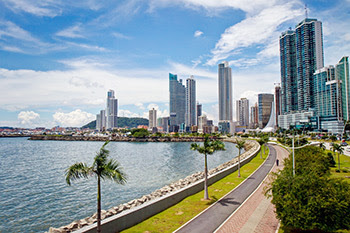 We’re excited about this new service at Access Panama With Live And Invest Overseas. Your accommodations and experience overall will be first class. We’ve negotiated an amazing rate of $325 per person ($495 for two) for this deluxe 1-day tour with one night accomodation and airport transportation, scheduled for February 23, 2019. We deliberately limit the number of people to a very small group on these tours so all participants get the attention they deserve, so sign up now. Register Today, While Seats Are Still Available!